This 1 day symposium highlights what we all know: there is more to perinatal mental health and emotional wellness than postnatal depression. This is a hands on, at-the-coalface, crash cart for the busy clinician facing the ‘what to do now?’ moment in those sticky psychosocial consultations. This full day seminar will provide participants with a much needed toolkit, including the latest research and clinical pearls on the most significant psycho-social stresses facing women in the perinatal period: family violence, perinatal grief and bereavement, substance abuse, coping with a traumatic delivery, psychological support in complex pregnancies, and- of course- the how and when of perinatal mental health screening, diagnosis and intervention. This seminar is a must for all clinicians providing maternity care; mental health care providers, general practitioners, obstetricians, midwives, social workers and maternal and child health care providers. Speakers include: Professor Kelsey Hegarty, Professor Sue Walker, Professor Stephen Tong, Dr Carol Vance, Keren Ludski, Dr Martien Snellen, Dr Jo Power, Dr Gaynor Blankley, and Dr Alison Fung. Join us at the beautiful Park Hyatt Melbourne for a very special event in our education program. Places are limited so please register soon! 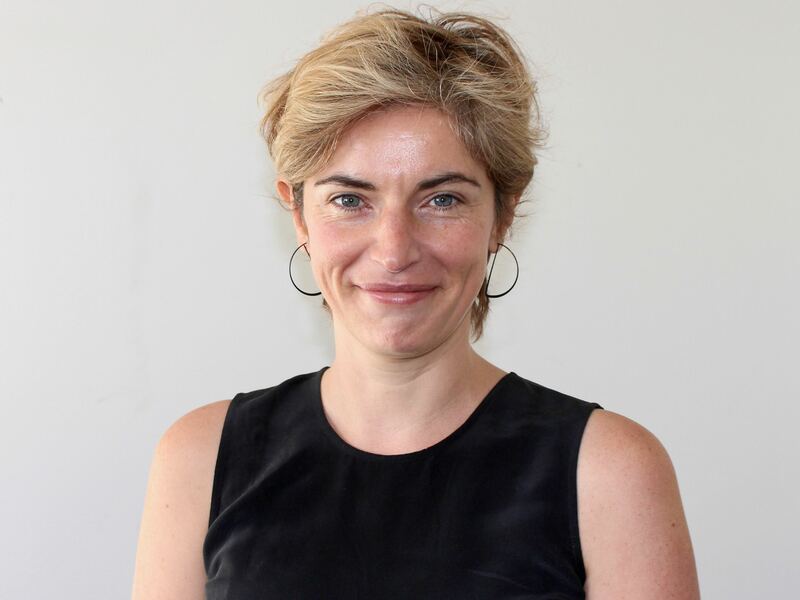 Professor Kelsey Hegarty MBBS DipRACOG FRACGP PhD is an academic general practitioner who holds the joint Chair in Family Violence Prevention at the University of Melbourne and the Royal Women's Hospital. 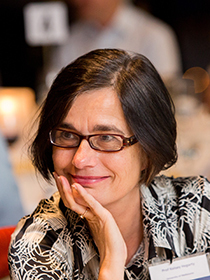 She leads a Centre of Research Excellence to promote Safer Families, and she co-chairs the Melbourne Research Alliance to End Violence against Women (MAEVe). Her research includes the evidence base for interventions to prevent violence against women; educational and complex interventions around identification of domestic and family violence in primary care settings and early intervention with men, women and children exposed to abuse. She has developed a measure of domestic violence the Composite Abuse Scale, validated multidimensional measure of partner abuse. It has been used extensively globally and is available in 10 languages. She has co-edited a book on Intimate partner abuse for health professionals and is on two Cochrane systematic reviews of screening and advocacy interventions for domestic violence. She led the development of Royal Australian College of General Practice White Book on Abuse and Violence and a GP learning module. Prof Sue Walker MBBS MD FRANZCOG CMFM DDU is a maternal fetal medicine sub-specialist and an academic clinical researcher. She leads the Perinatal Medicine Department at Mercy Hospital for Women, which has flourished into a tertiary referral site for some of the highest risk pregnancies in Victoria. In 2011 she was appointed to the Sheila Handbury Chair of Maternal Fetal Medicine, University of Melbourne. She is a co-director of Mercy Perinatal the 3-pillar centre of excellence in clinical care, research and education within Mercy Health. 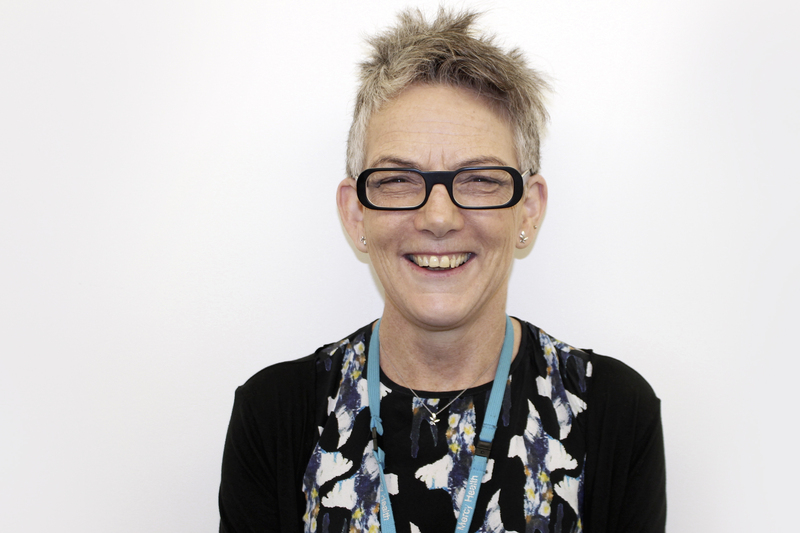 Dr Gaynor Blankley MBBS MPM FRANZCP is a psychiatrist with 25 years of experience working in perinatal mental health. She is the clinical head of Perinatal, Mercy Mental Health and has a particular interest in integrating mental health services into maternity care. She has worked extensively with women with borderline personality disorder, substance use disorders and who have suffered from stillbirth, neonatal and pregnancy losses. 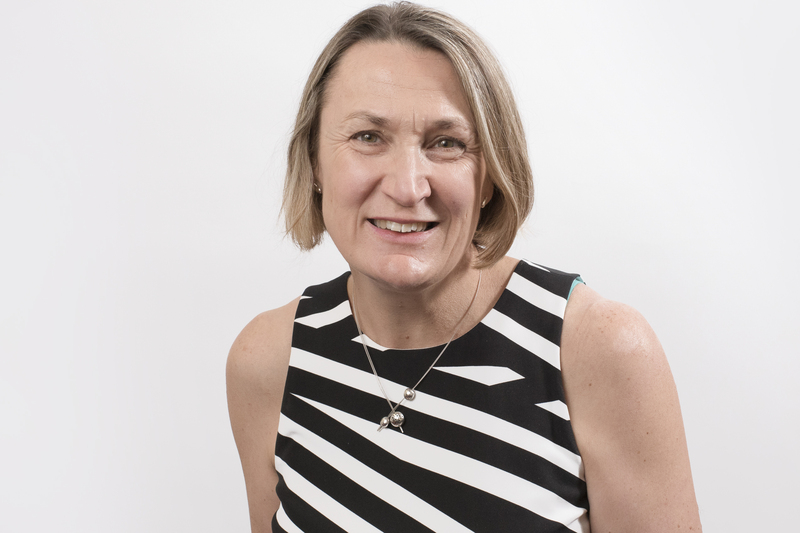 Keren Ludski CEO of Red Nose Australia graduated with a degree in psychology from Monash University in 1988 and has thirty years of clinical and business experience. She has spent the last 18 years as Director of Peace of Mind counselling service in Melbourne providing counselling, supervision and education, specialising in the area of grief and loss. Keren is also a skilled businesswoman having founded and operated Australian gourmet biscuit company, Kez’s Kitchen in 1991. However, Keren’s life changed forever in 1998 when her third child Ben died, from SIDS. 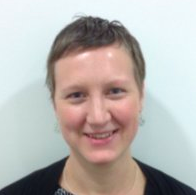 Following the loss of Ben, Keren was no longer inspired by the day-to-day running of the biscuit business and instead turned her professional energy on supporting other bereaved parents and families, providing clinical supervision and educating other professionals in the field. This led Keren to work with community-based organisations and corporates nationally and allowing Keren to follow her passion of providing support to grieving families helping them to navigate their way through their personal grief journey. Keren’s experience as a counsellor has spanned both private and corporate sectors, with a dedication to upskilling those within the corporate and healthcare system to better support their clients in grief. Keren has also developed and facilitated grief and loss training to a diverse range of organisations within Australia. As CEO of Red Nose, Keren is focused on achieving Red Nose’s mission to save the lives of babies and children and support people impacted by the death of a child. 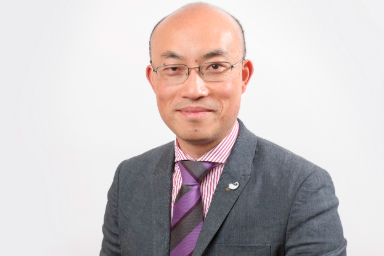 Professor Stephen Tong MBBS FRANZCOG PhD is a clinician-scientist, a specialist obstetrician at The Mercy Hospital for Women and The University of Melbourne. He leads The Translational Obstetrics Group, a team of 15-20 scientists and clinician-scientists. He is also co-director of Mercy Perinatal with Professor Sue Walker. His team - The Translational Obstetrics Group - is strongly focussed on developing new diagnostics and treatments to tackle major complications that threaten the lives of mothers and babies. His current network of collaborations running major prospective studies and clinical trials span South Africa, New Zealand, Sweden, United Kingdom (60+ hospitals), New Zealand, Chile, Solomon Islands, Pakistan, and across Australia. 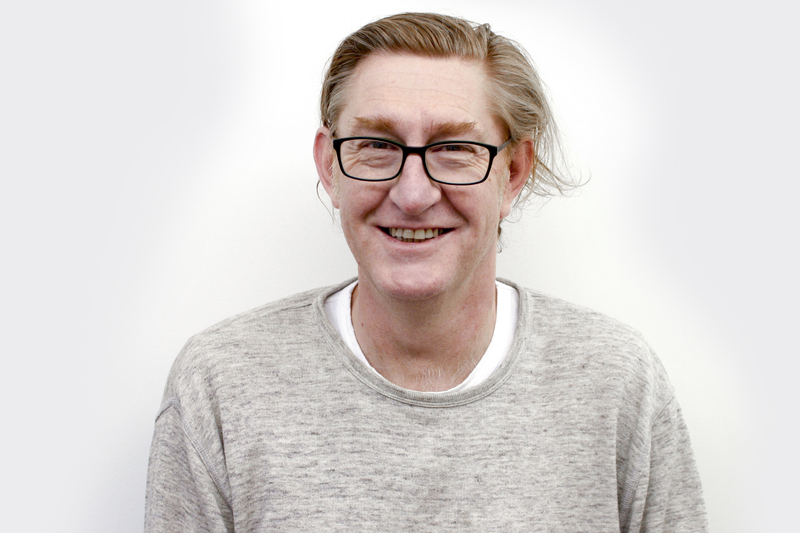 He has published over 140 papers, has presented invited talks in many cities, including Edinburgh, Manchester, Amsterdam, Munich, Detroit, Washington, Sao Paolo, Auckland, and across Australia. Dr Carol Vance, MBBS, FRANZCOG, CCPU (Advanced Early Pregnancy) is an Obstetrician Gynaecologist who has been working with pregnant women with substance abuse disorders for the past 9 years as obstetrician in the Mercy Hospital for Women Transitions Clinic. Carol has developed a significant interest in providing optimal care to this group of patients. She is a methadone prescriber and provides support throughout the hospital when women present with issues related to substance abuse. Her other jobs outside the Transitions Clinic include gynaecologist in the menstrual disorders unit, the Early Pregnancy Assessment Clinic and the Austin Family Planning Clinic. She is co-ordinator of O&G registrar training, deputy clinical director of obstetrics and also has a small private O&G practice. Dr Martien Snellen MBBS MPM FRANZCP is an Perinatal Psychiatrist who works at the Mercy Hospital for Women and in Private Practice. He has published in academic journals in the areas of: The relationship between schizophrenia, mental state, and mother-infant interaction, the function of specialist mother-baby units, postpartum sexuality, the process of obtaining informed consent when prescribing in pregnancy, the management of Bipolar Disorder in pregnancy, lactation suppressants and the risk of psychosis, prescribing practices in pregnancy for women with severe mental illness, the safety of using aripiprazole in pregnancy and antenatal care and mental illness and models of psychotherapy in the psychiatric mother and baby setting. 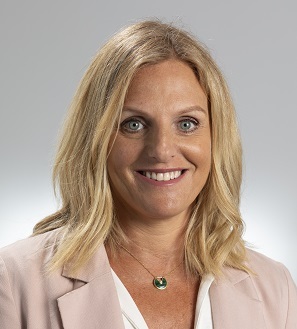 Dr Jo Power MBBS MMed(Psychiatry) FRANZCP is a perinatal and consultation-liaison psychiatrist working at the Mercy Hospital for Women and Austin Health. She has published in the field of perinatal mental health and is working towards a PhD exploring the relationship between maternal depression and early cognitive development. Setting the scene — Mental Health in Pregnancy: a two-edged sword- bigger challenges, better solutions? Case study: The 'heartsink' consultation — where do I start? Overworked perfectionists in the pressure cooker: mental health in health care workers. CPD points in the Clinical Expertise/Meetings category of the Royal Australian New Zealand College of Obstetricians and Gynaecologists (RANZCOG) CPD Program. Each hour of participation to be claimed under 'Accredited Group Learning Activity' from the Royal Australian and New Zealand College of Psychiatrists (RANZCP). CPD allocated by the Australian College of Midwives (ACM) as an CPD Recognised Course. CPD points by the Royal Australian College of General Practitioners (RACGP) QI&CPD Program 2017-19. Please see our clinic pages for information on our multidisciplinary Perinatal Mental Health and STAR Clinics at the Mercy Hospital for Women, Heidelberg.